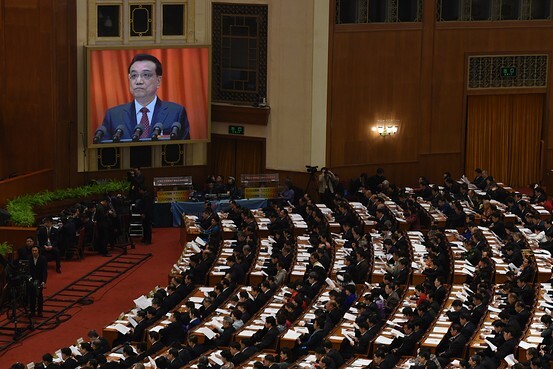 When Chinese Premier Li Keqiang omitted a reference to collective bargaining in an annual policy speech last week, labor scholars worried that Beijing may be backing away from a much-needed policy tool for dealing with rising industrial unrest. China’s state-controlled trade unions are seeking to allay such concerns. They are pledging to keep promoting collective bargaining in a way that calms labor tensions without derailing growth in the country’s already-slowing economy. via Bargaining With Chinese Characteristics: Labor Group Defends Practices – China Real Time Report – WSJ.